The new season will soon be here,we service and repair caravans,motorhomes,trailers and horseboxes. We can now offer onsite motorhome,horsebox ,and car engine servicing and repairs aswell as pre MOT checks and full MOTS. Please phone for more details and prices. Single axle full caravan service inc damp report £160.00 inc vat and service parts. Twin axle full caravan service inc damp report £180.00 inc vat and service parts. Motorhome habitation check inc damp report £125.00 inc vat. Engine servicing from £90.00 inc vat. Trailer/chassis service from £90.00 inc vat. 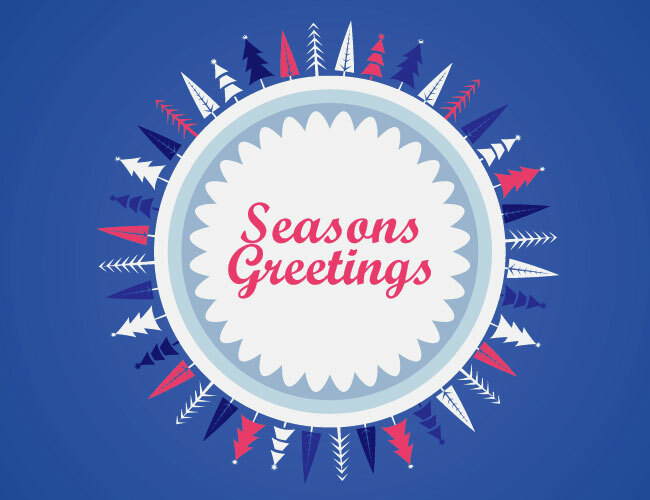 Wishing all our customers past present and future a very Merry Christmas and a happy New Year. Winter service and drain down, help protect your water heater taps etc from the frost. Drain down only, or a while you wait damp report/check protect your caravan for the coming winter. Floe drainage kits available. Please call us on 01606 883613 for prices. In addition to Galor Gas, Alexander Caravan Services are now an approved Calor wood fuels stockist. 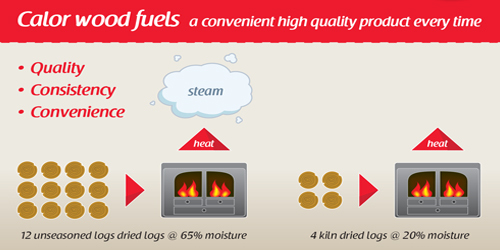 The new range of Calor wood fuels is comprised of high quality Kiln Dried Logs, Heat Logs and Kindling produced from responsible forestry. Calor Kindling – Ideal starter fuel for use with Kiln Dried Logs and Heat Logs. Calor Heat Logs – Superior heat output with a long burning time. Coming soon – Calor portable heaters. Alexander Caravans have just completed works on their new office featuring a bright clean working space combined with improved customer facilities and waiting area. After a busy Spring and Summer we have now had time to launch our new website. The website designed and build by local company Division Design includes more detailed information about the services we offer and the design makes the site more accessible for use on smaller mobile devices such as phones and tablets. Alexander Caravan Services are an authorised Calor Gas and Wood fuels Stockist. Whether you are a new customer or looking to exchange an empty cylinder, we offer a range of LPG gas cylinders to suit your needs. We also stock Calor Wood Fuels, comprising high quality Kiln Dried Logs, Heat Logs and Kindling. © 2013-2018 Alexander Caravan Services | Website by Division Design. All Rights Reserved.